What happens when you need to validate a new customer or a guest user? Without prior information or customer records, and when the information you rely on is publicly available, it can be a challenging task to determine whether an account was created by a true user or by a cybercriminal. 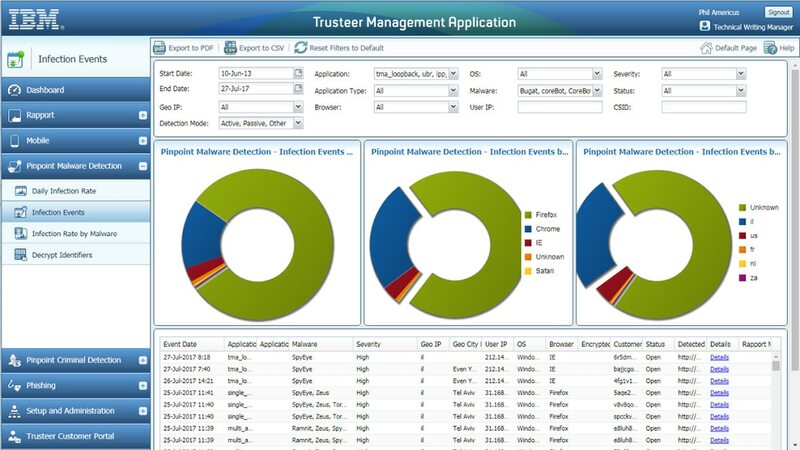 IBM Trusteer Pinpoint Assure is designed to help you detect and predict the risk of fraudulent intent allowing you to establish a trusted digital relationship early in the new digital account creation process. Leveraging its global footprint, IBM Trusteer correlates advanced intelligence with our global fraud evidence database to help you better differentiate true users from fraudsters. IBM Trusteer uses rich proprietary insights, mobile carrier intelligence, advanced analytics and machine learning to detect and predict the risk of fraudulent intent at digital account creation. IBM Trusteer seamlessly assesses new account creation risk allowing organizations to offer new personalized digital services while helping to improve the customer experience.